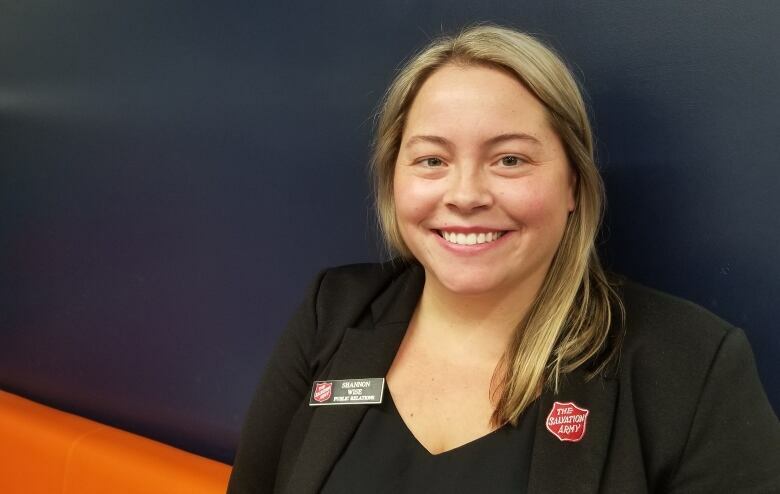 The Salvation Army is now accepting donations to its annual kettle campaign by debit or credit in nine Ontario cities, including London, Hamilton and North Bay. The Salvation Army's annual kettle campaign is taking more than just loose change this year. The charity is now accepting donations by debit or credit on portable machines. Nine Ontario cities are piloting point of sale machines in London, Oakville, Hamilton, Hespeler, North Bay, Georgetown, Milton, Sudbury and Listowel. The pilot has been tried with success other parts of Canada, including Calgary and Edmonton. Shannon Wise, a spokesperson with the Salvation Army in London, said the machines give people more options to donate. "We have received positive feedback from donors and community members, but it is just one location, so not a lot of people know about it yet," she said. "I don't think that we're anywhere near going totally electronic yet," Wise said. "I don't think we're ever going to get away from that cash donation option, because that feeling of having your children walk up to the kettle and drop a few coins in — it's iconic." The Salvation Army is looking to raise $550,000 in London this holiday season. The money will go towards programs and services throughout the year, as well as the Christmas hamper program. Wise said 5,200 families in London benefit from the hampers, which include all the foods needed for a traditional Christmas dinner, a grocery store gift card and a bag of toys for children. The kettle campaign will continue to collect donations up to Christmas eve.